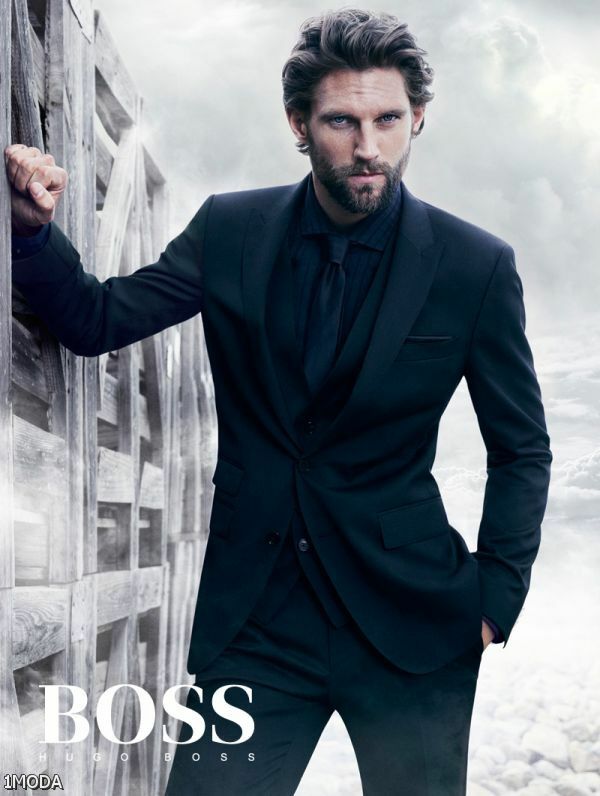 Master The light | HUGO BOSS | GALLA. It was a great pleasure to team up with Hugo Boss for a second year to showcase how I Master The Light. Each one of these sunglasses are unique in their own way and that’s how I wanted to showcase them in this editorial. Caitlin and I took to downtown LA where the architecture speaks for itself, and the late afternoon light bends around each building like liquid gold. It was fun styling each look around the vibe of the sunnies. My favorite is the havana pair with wood temples, so I chose a vintage looking blazer, collegiate tie and white hot summer jeans. The second was much more nautical and appropriate for a summer occasion, styling the navy pants with a white blazer, light blue open shirt and the fully rimmed frames of course. The last outfit had to be a casual option so I went monochromatic black, polo, joggers and light weight jacket. It really made the carbon fiber trim sunnies sing. Make sure to check out all the frames on their website, links above! Big thank you to Caitlin (@Luckyyfox) for shooting these wonderful shots. They are some of my favorite portraits, ever. The location for these photos looks so awesome! If you had wanted us to notice the sun glasses, you shouldn’t have dressed in such fabulous suits. I was too busy admiring how good you looked to notice the sunglasses. Once I read the little essay, I went back and noticed them and yes, they are nice. I loved the white jacket, looks awesome. Love the tan and white jacket looks the best. Looking good, Adam! Personally, I like that you keep your facial hair on the short side. I appreciate you and your job so much, love all the things that you do! My biggest inspiration! Every outfit and sunglasses are simple great. I am Galla is one of the best fashion blog we visit over the web. The style statements, and latest collection of suits and accessories we can catch here. I love all pics and you look awesome. Dapper as ever! Well played Adam! SO much yes to everything, but especially the white pants and the white jacket. Always love a good all black look, too. Can’t go wrong in Hugo! Really love the first look! I think the blazer broke up the white very well—great summer look. I’m also a big fan of the all black ensemble because I love the monochromatic trend. Keep it up! I really love this your outfits and the photos! Great job! the white blazer outfit is the best, so so cool! Great style and perfect sunglasses. I really like the white blazer look. White is so majestic. Congrats on the partnership. http://www.augustharvest.co.uk/share – evolve your style with a regularly updated selection of outfits from a menswear personal shopper. Love these looks. Seriously every one is on point. Definitely gonna have to go buy a pair of white pants now. Thanks for the inspiration. Love the location and the outfits are amazing. Perfect tones and color combinations. Could never see myself in a white blazer, until now! As usual, you play well with your outfit..
And now, hugo boss sunglasses? You looks totally awesome! Great photos. Check out my website. Gmail login – Gmail sign in – Gmail sign up and some gmail security tips helpful for you. I love the first and last looks. Looks like you had fun taking these pictures for Hugo Boss. Handsome you, Looking good! Love the looks. Especially the white blazer and all black outfits. Nicely done. Do you know what’s so special about this IMO Download app? It’s available for PC or Mac which helps you to transfer any kind of file from PC to Smartphone and vice versa. Play Store Download particular feature helps you to get rid from that old and conventional way of transferring files with USB Cable. Thanks. vyecvzzxhlf,If you have any struggle to download KineMaster for PC just visit this site. prblkmkydq,Some really nice stuff on this website, I enjoy it. ccqiaw,We have a team of experts who could get you the correct settings for Bellsouth net email login through which, you can easily configure your email account with MS Outlook. xalehdbq Yeezy Boost,Very informative useful, infect very precise and to the point. I’m a student a Business Education and surfing things on Google and found your website and found it very informative. izhdxwswpyd,Very helpful and best artical information Thanks For sharing. ggnxdpk,Thanks a lot for providing us with this recipe of Cranberry Brisket. I’ve been wanting to make this for a long time but I couldn’t find the right recipe. Thanks to your help here, I can now make this dish easily.